This year my daughter has become obsessed with writing. 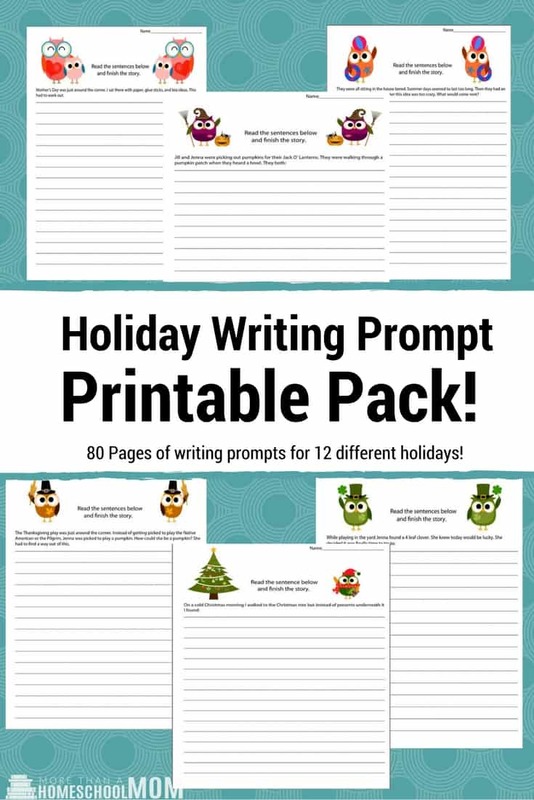 She was going through writing prompt printables quicker than I could create them for her. I decided the other day that it was time to create something new for her. That’s why I made this write me a story jar craft. It’s sure to be a fun and easy way to get her writing.